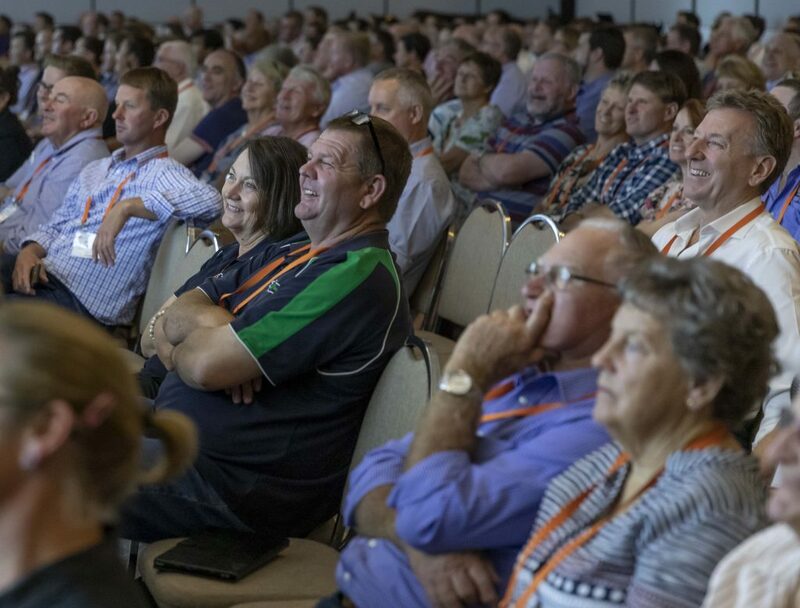 Like to recap on something you heard at ADC 2019 Canberra? A sample of presentations delivered at Conference are available for viewing and download. Please note available presentations are at the discretion of the presenter.